Refresh Your Space With Our Furniture Today! Locally owned and operated, our furniture store specializes in American-made pieces for every room of the house. 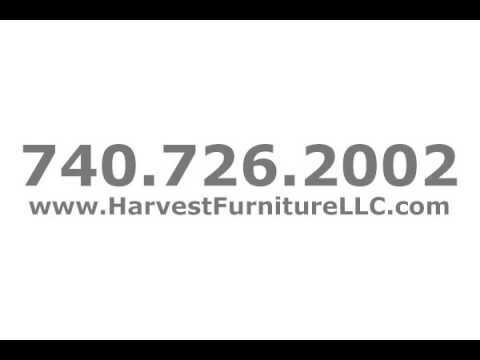 Our philosophy is to carry quality furniture lines like Flexsteel, Serta, and Lancer at the best prices possible. We feature the area's only selection of genuine Amish wood furniture and carry a large selection of leather and reclining chairs. Our sales staff doesn't work by commission, so you will never be pressured to purchase anything. We keep our overhead costs low and pass the savings on to you! Call or stop by our showroom today.